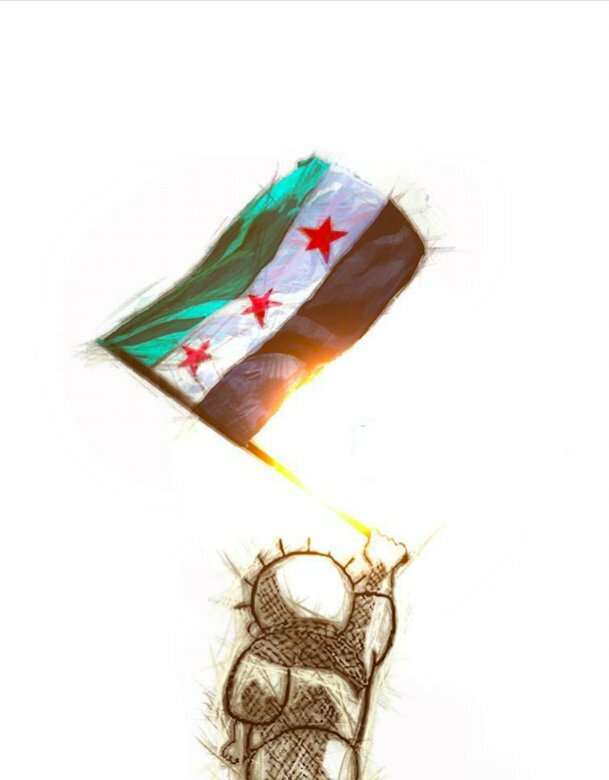 And the battles between the Syrian Arab army “SAA” of El Assad regime and the opposition forces above them Free Syrian army “FSA” have reached to Damascus itself in a very big development in the last 48 hours. 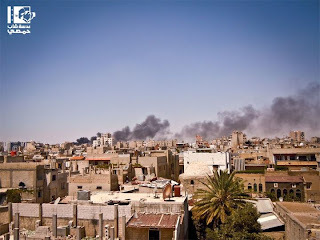 The fight is now Al Midan neighborhood which witnessed protests and movements against the regime more than any other neighborhood in capital. 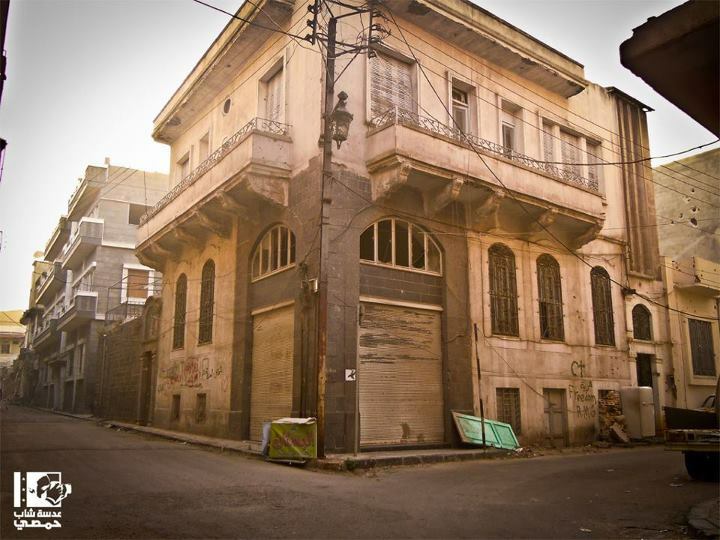 Eye witnesses report that the exists and entrances of Damascus have been closed today. Helicopters were flying all over the city since the morning , shelling some areas , it is literally crazy. Here is a photo showing the old Zahera area in the city after being shelled , photo taken by Rime Allaf. Here is a video alleged filmed in Qaboon area in Damascus showing helicopter hovering over the city. Certain streets and squares have been completely closed up. Here is a video clip filmed earlier today showing the entrance of the SAA tanks to Al Midan neighborhood. Damascus : The tanks in A Midan neighborhood. Here is a video showing that burned bus. 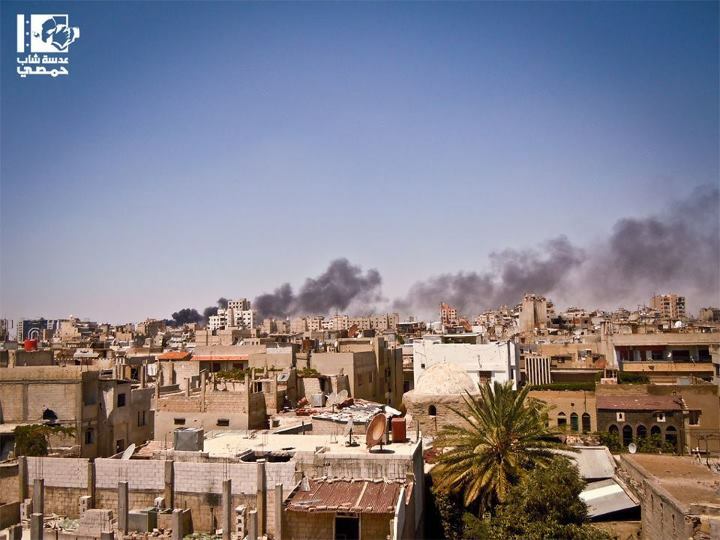 According to some tweeps in Damascus regime forces asked the residents of Al Midan to evacuate it. Unlike what you think Damascus is not as big as for instance Cairo according to my dear Syrian friends , it is much smaller. The Russian media is claiming that the SAA managed to kill not less than 200 terrorist in this raid !! On the other hand we got rumors in Cairo that the FSA. Now some say that not less than 30 were reportedly killed there. Pro-Revolutionary Facebook Page claim that tens of thousands of rebel fighters from different Syrian government have arrived to Damascus. I think it is more of psychological warfare. You can watch live stream from time to time her on Bambuser channel Kafor 1 , it is not active from couple of hours but it can be live in any time. 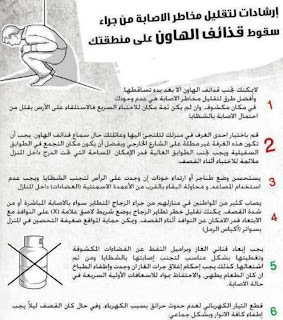 By the way there is a popular campaign n Egypt trying to encourage the public to boycott Chinese Ramadan plastic lentarns. 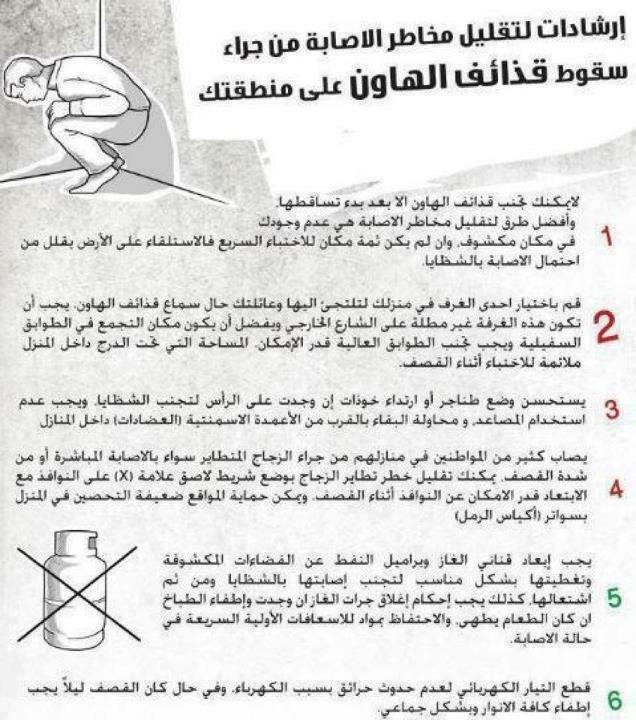 Meanwhile the Syrian FB pages are spreading these safety instructions about missiles !! yes missiles !! This photo was taken today from Homs by the Famous legendary Lens Young Homsi , the group of photographers in Homs whose work will be documented insh Allah internationally. It is 9:30 Cairo Local time and things are developing by hour in Syria. It seems that FSA is allegedlly controlling the Qaboon area and El Midan neighborhood. Several SAA tanks have been destroyed , a police station was captured by FSA and the Red Cross was true it is a bloody civil war. This video is allegedly in El Midan neighborhood showing the FSA and what it captured. Second in a very interesting time , Manaf Tlass resurfaces again in France calling for a constructive transition in Syria condemning the attacks of SAA against civilians. Many are waiting for the televised interview this man will speak in. Of course I can not forget the 5 permenat members' plan concerning transitional period in Syria that would include former regime members who got no blood on their hands. 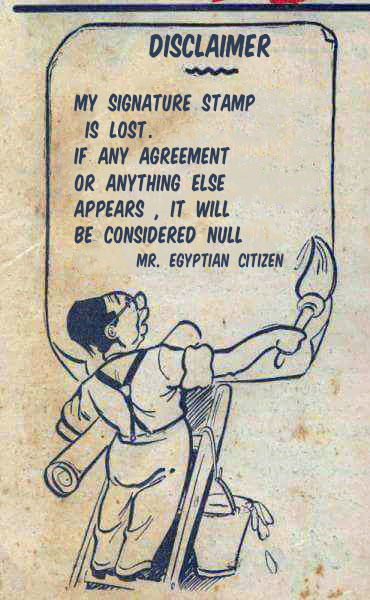 Ok three Egyptian businessmen are reportedly missing in Damascus !! The trio was visit Damascus to to sign some new deal to import children cloth from Syria and then they have become missing !! Now their familie are asking president Morsi and field marshal Tantawy for help !! "official dual rulers "
Arabs are beyond stupid. 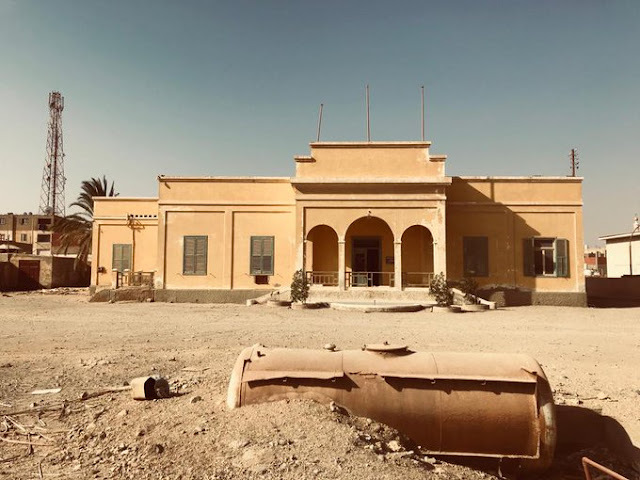 Libya's "Revolution" is just as fake as Syria's. FSA is a terrorist army designed to remove Iranian influence in Syria to weaken and isolate Iran. Assad is a murder just like his father and his corrupt family. Ask yourselves this... who benefits from all this chaos? Iraq's army was destroyed, Libya's gone, Syria's will never be the same regardless of who wins. 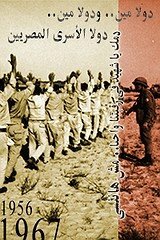 There is only Egypt's army left capable of holding it's own against Israel but that will soon change once the Muslim Brotherhood get full control in a few years. Israel will use the excuse that the "Islamic" world is rising and its very existence is threatened to wipe out the Arabs for good. "Israel will... wipe out the Arabs for good." How will they do that? Israel is a teeny-tiny country.